Mimblewimble: Can we talk about Grin v.s. Beam? AMA session with Beam's Creator, Alex Romanov. 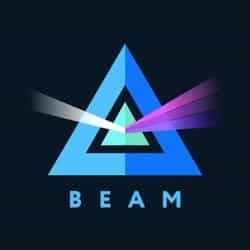 Beam BB release which includes atomic swaps, hardware wallet integration, Android wallet, lightning POC and payment platforms integration.